Rarely does one come across a product so beautiful and yet so sensible in functionality and form factor that it complements the fast-changing lifestyle of this generation. 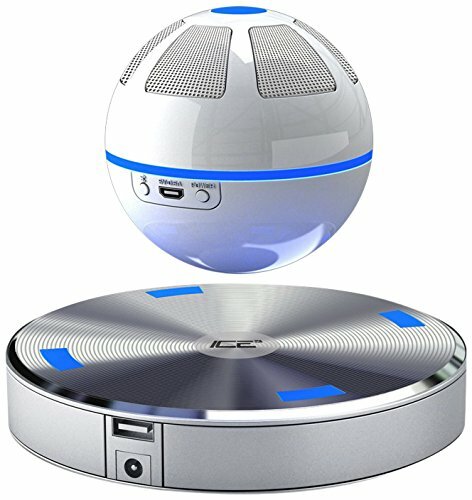 The ICE Orb Levitating Speaker is one such beautiful Bluetooth Speaker which defies and challenges the conventional methods of listening to Music. With a levitating Orb and a Base capable of doubling as a charging dock, the ICE Orb is way more than just a style statement – it the tomorrow of Music, TODAY!